We are failing to protect the most vulnerable children in India. The number of abandoned and orphaned children range from 25 Million to 30 Million. The number of children in child care institutions (CCIs, aka shelters) range from 0.25 to 0.5 Million. Many of these shelters are unsafe. The number of children that reach legal adoption pool at any point is fewer than 2000. Why is there no reconciliation for the wide chasm between 30,000,000 and 2000? Are the children being trafficked for inhumane and illicit purposes? Why are the millions of children who we see on streets, labouring in restaurants, carrying out chores in unorganised sector not on the rolls of child care institutions or adoption agencies? Why are children languishing in shelters that are not even registered or not linked to adoption agencies? Depending on who you ask, people will give you complex answers. But here is the thing – there are clear, concrete, fixable issues that can be addressed and have been brought to light several times by the media, Supreme Court, and even the Central government. Permanent solutions are possible with political will and participation of the civil society. We, at WAIC, are working to ensure that abandoned and orphaned children are accounted for and reach a positive outcome in the best interest of the child (including a functional path for the children to reach the legal adoption pool). Children continue to be abandoned in our country. No reliable mechanism exists for accounting them. Only about 1.5% out of the estimated 30 million abandoned children even make it to child care institutions (CCIs), aka shelters. Unregistered CCIs continue to exist without being forced to register under the Juvenile Justice Act 2015 (JJ Act) or being shut down, despite the Supreme Court directive. Which means shelters are illegally keeping children without any monitoring. More than half of registered CCIs are not linked to any specialised adoption agencies, effectively destroying chances of majority of abandoned and orphaned children to get adopted into a family. 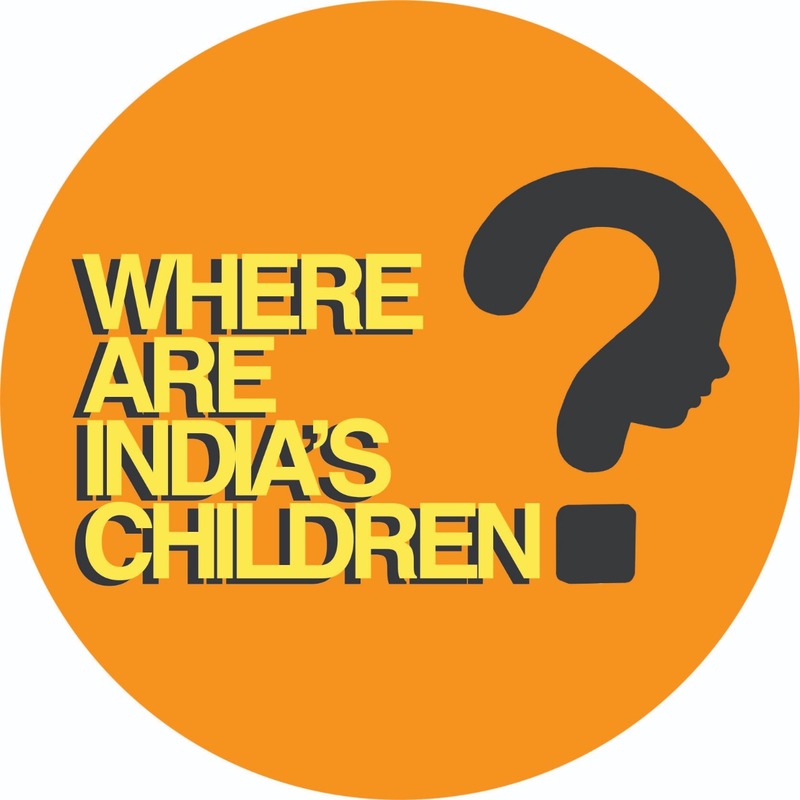 2.5 to 5 lac children who live in CCIs year after year are not periodically reviewed for adoption eligibility. Meaning that if a child was not legally available for adoption in the beginning, no-one will ever check again whether the situation changed and the child became adoptable over time. Despite the existence of district and state level government bodies, called District Child Protection Units (DCPUs) and State Adoption Resource Agencies (SARAs) respectively, CCIs are not monitored as per the law, unregistered CCIs continue to thrive, and registered CCIs can ignore the possibility of adoption. Because who is going to complain when the job is not done? The children? Talking about government bodies that deal with children, there is a hugely important one called Child Welfare Committees (CWCs) that are supposed to exist in every single district of India. CWCs are autonomous bodies with the final authority and responsibility towards all children who need care and protection, and among many other things, are supposed to monitor CCIs and move children into the adoption pool. For India’s vulnerable children to even have a slightest chance, CWCs need to be the insanely high-functioning competent bodies. Yet again and again, CWCs have been called out for being incompetent, untrained, understaffed, unaccountable, unmonitored, and even criminal! Oh, and there isn’t even a clear complaint mechanism against CWC members! Placing vulnerable children’s fate in the hands of unaccountable committees — even a child can tell that’s a recipe for disaster. Build the list of every single child in every CCI across every state and union territory. Every child in a CCI should have Aadhar number. State governments must monthly publish the number of children who are abandoned and orphaned, the number of children in child care institutions, dates of checks on child care institutions, and the number of children in the adoption pool. Legally register or close unregistered CCIs, and link every CCI to a specialised adoption agency within three months. Build out an accountable process for periodically reviewing every child in CCIs for adoption eligibility. Publicly post the actual work done monthly by the district level child protection bodies: CWCs and DCPUs. Aggregated data of proactive CCI visits, cases handled, and decisions made should be publicly reported. CWCs are part-time honorarium positions, where members are free to not do their jobs. Why not build out child protection as a separate constitutional structure, such as Election Commission of India, where central, state, and district child protection bodies are monitored and accountable, with a quick response complaint channel against these bodies. Build out legal consequences for CWC members failing to complete their responsibilities. Publicly advertise CWC positions, hold a rigorous selection process, and make training a prerequisite for the job rather than a useless post-requisite. Only appoint CWC members after rigorous selection and pre-training. Thanks for going through the issues and asks! For further reading, you can check out all the related References.